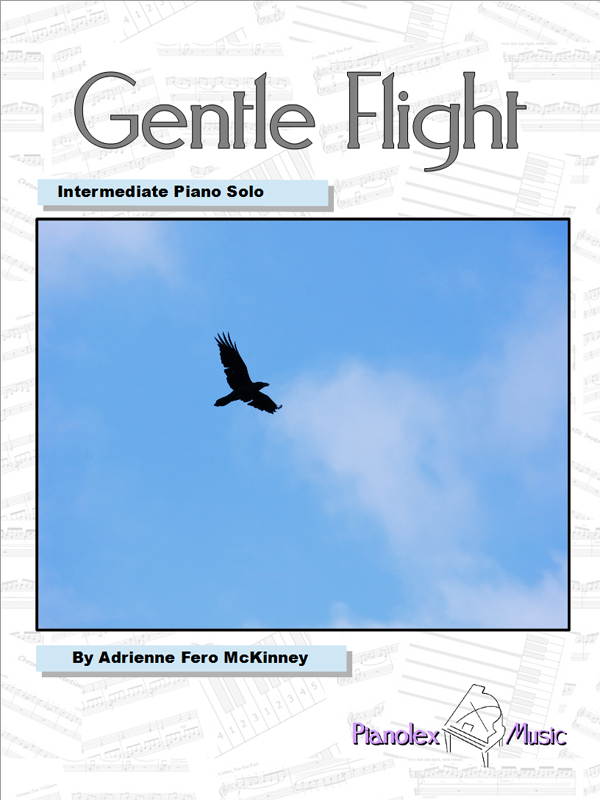 A beautiful intermediate level piano solo inspired by a graceful bird in flight on a sunny day. 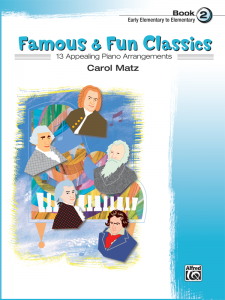 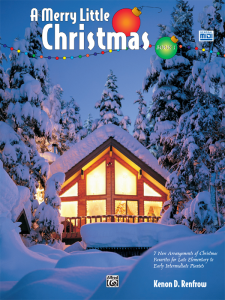 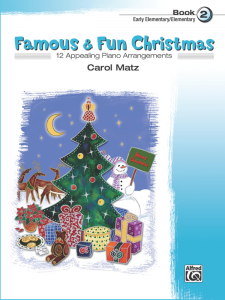 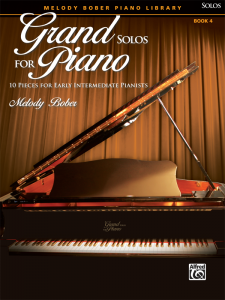 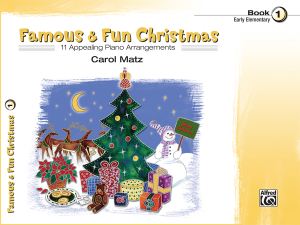 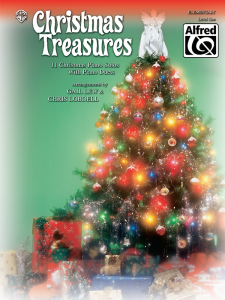 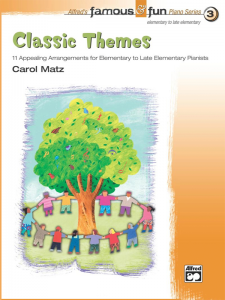 Features a simple right hand melody over a shimmering bass line, for a captivating sound pianists of all ages enjoy. 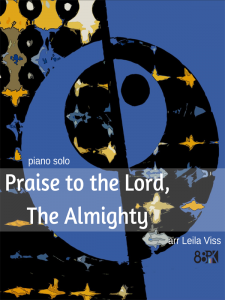 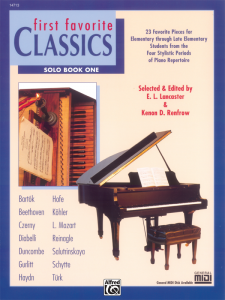 MIDI recording by the composer included. 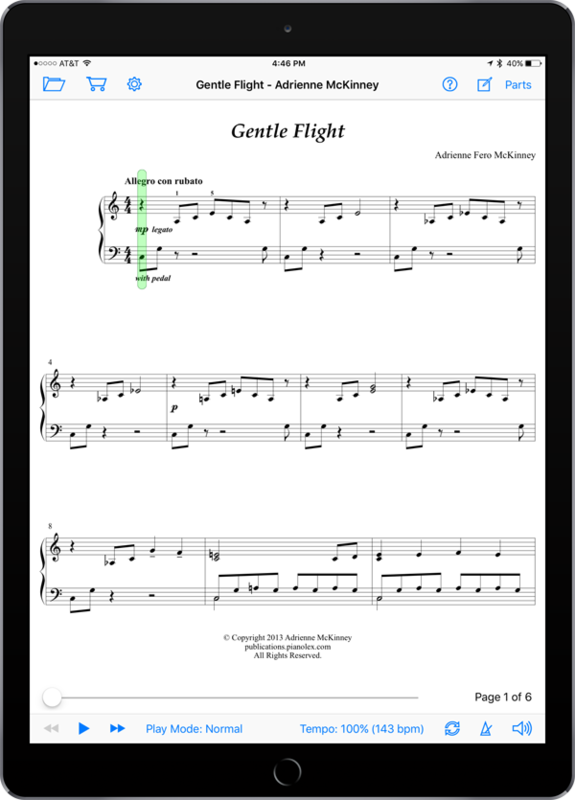 Available for $3.99 as an in-app purchase in SuperScore!